Another post, another hyped up eyeshadow palette! If you didn't catch my review on the Anastasia Beverly Hills Subculture palette then check that out here. 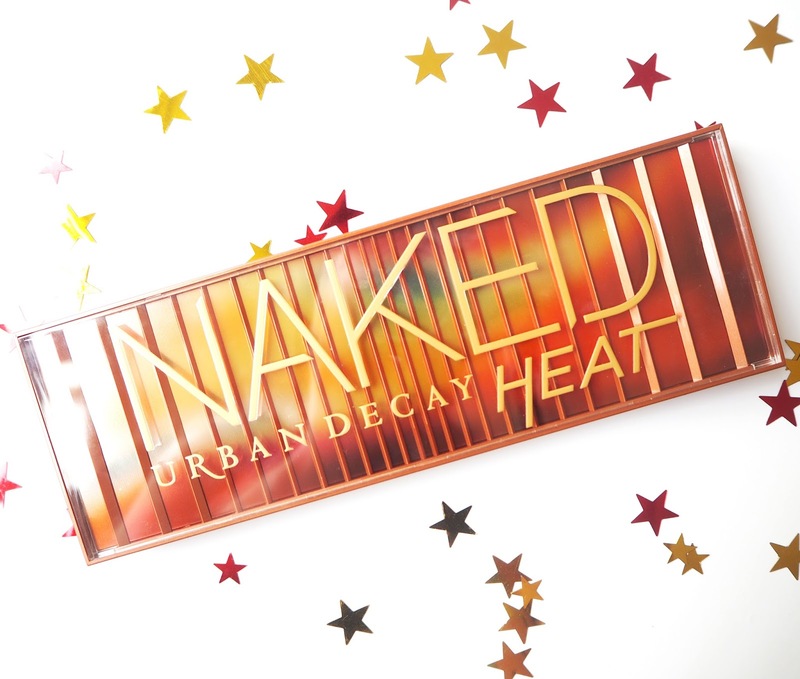 Recently there has also been a newbie on the block from Urban Decay- the latest in their Naked palette line up- the Naked Heat Palette. I actually haven't bought a Naked Palette for a fair while now, in fact since the Naked 3 came out. 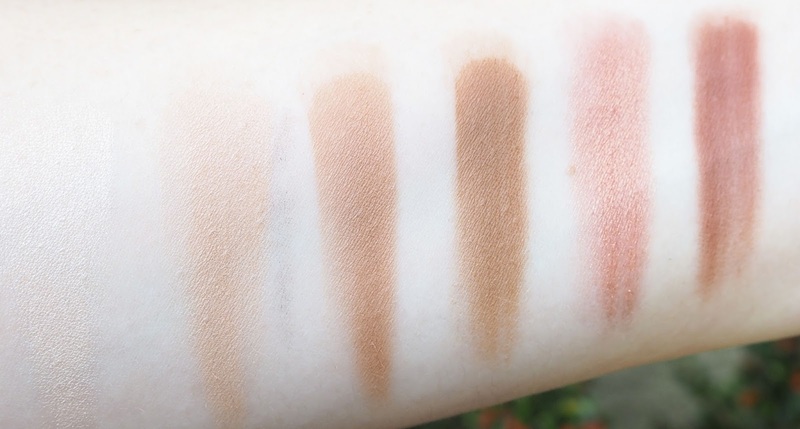 The Smokey and Basic palettes have never really interested me so when I heard about this one I wasn't expecting to be that fussed... that was until I saw a picture of it. Theres no denying its a stunner right? You get the standard twelve shades in here, with seven mattes and five shimmers, and as the name would suggest, this is a warm toned palette, made up of reddy-browns and pinks. Lets just have a moment for the packaging. 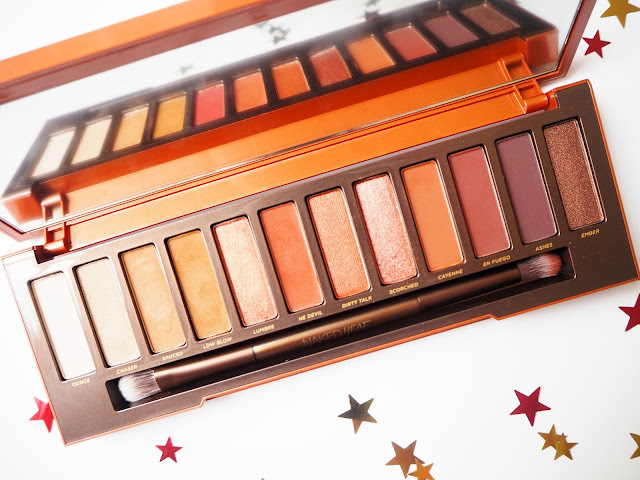 In my opinion this is easily the best presented Naked palette, it features all the colours of the sunset and is in study plastic casing- a bonus for a clumsy person like me! You also get a nice, big mirror in the lid which always comes in handy doesn't it. The colour range covers all bases, from a pale shade 'Chaser', through to transition shades 'Sauced' and 'Low Blow', through to 'En Fuego' and 'Ashes' which almost seem purple based. 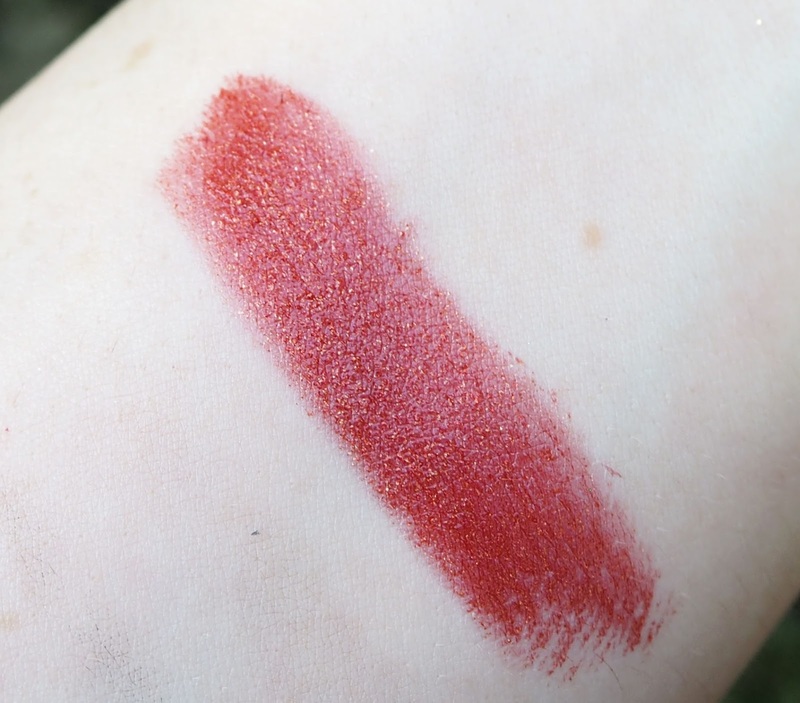 The quality of the mattes are excellent, a good amount of pigment that is easy to work with and blend but also buildable if you want more intense colour. The shimmers are bloody gorgeous and my favourite thing about this palette definitely. 'Lumber' is a pretty rose gold, 'Dirty Talk' is an orange-red shimmer and 'Scorched' is a nice addition too and I would say slightly more pink. I find the shimmers apply best packed on with a flat shader brush as this gives the most intense colour. The only real miss is the shade 'Ounce', I expected this to make my brow bone and inner corner pop but it just didn't, in fact there is hardly any shimmer in it which I found disappointing. 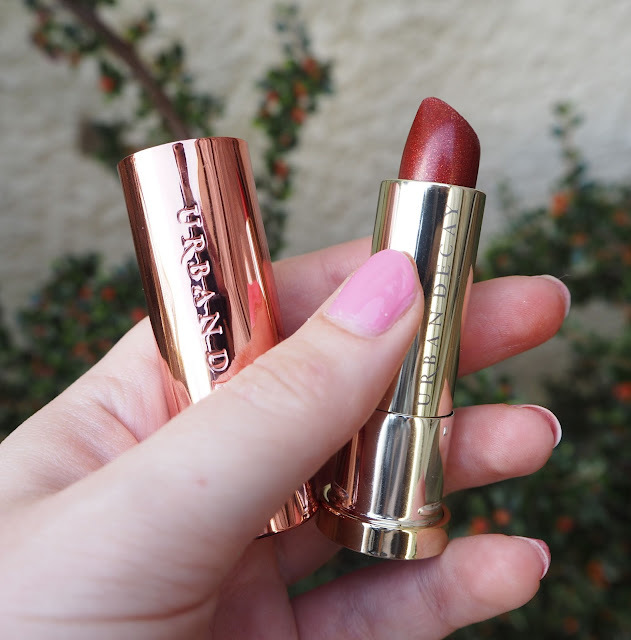 Urban Decay also released a few lipsticks along with this palette and I couldn't resist the Vice Lipstick in Heat, it's an amazing red shade with a gold shimmer running through it. I know I'm getting ahead of myself but I think this will come in so handy around Christmas for party make up looks! I haven't tried a Vice lippie before but I was pleasantly surprised by the formula as it felt really nourishing. 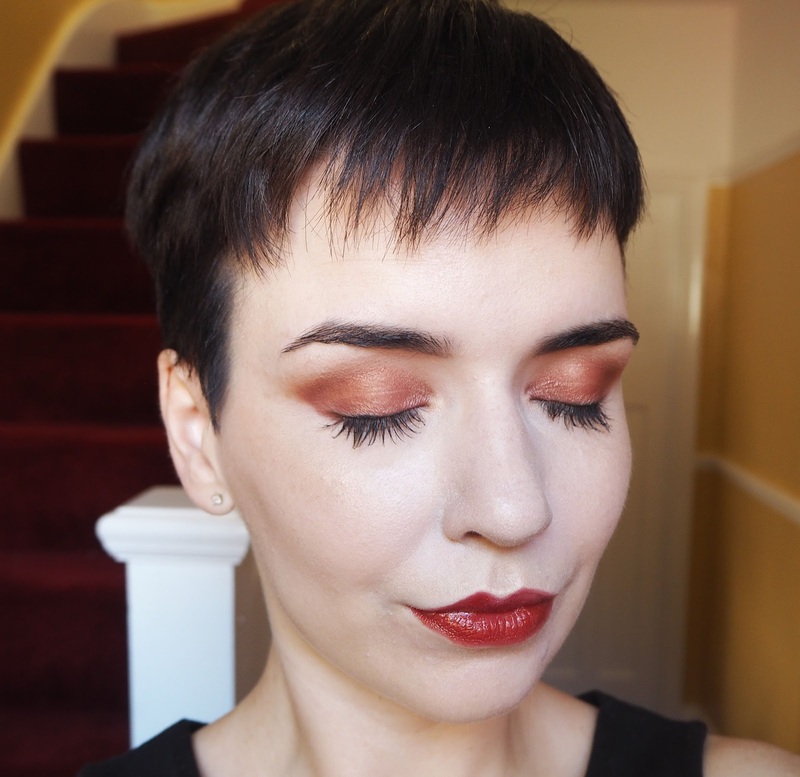 I am so happy to have this little gem of an eyeshadow palette in my collection and have found myself wanting to use it a lot, especially this time of year when its 'summer' here in the UK! I think the colours in here are versatile enough to work any time of year though. If you're a warm toned eyeshadow lover, an Urban Decay lover or both then I can't recommend this enough. Did you get this palette? Which shades are you loving?